지난주 부산을 뜨겁게 달궜던 국내 최대 게임전시회, “지스타 2017” 가 있었죠? 여러 바이어분들과 만나 좋은 성과도 거두었습니다. 특히 이번엔 중국 “ZPLAY”사와 MOU협약도 맺었어요. 실시간 1대1 대전 방식의 리듬 터치게임, 마그헤드팡팡 배틀~! 곧 출시 되오니, 많은 기대해주세요~! 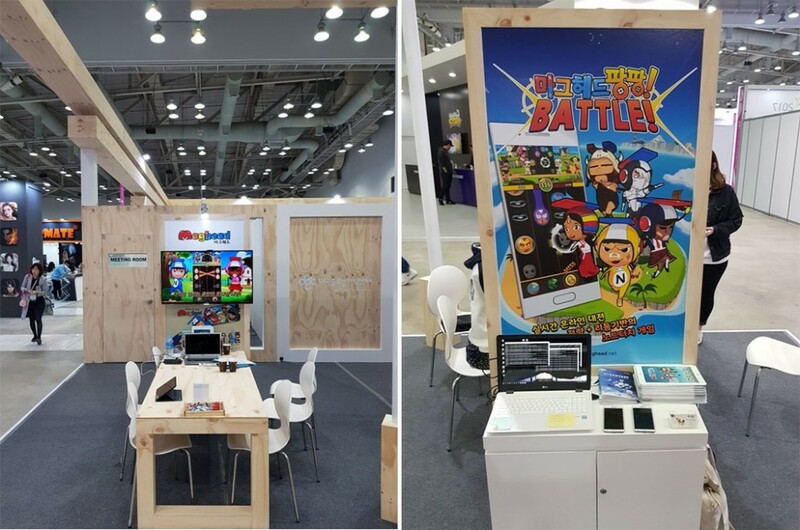 Wow, there was a really hip game exhibition in Busan last week. 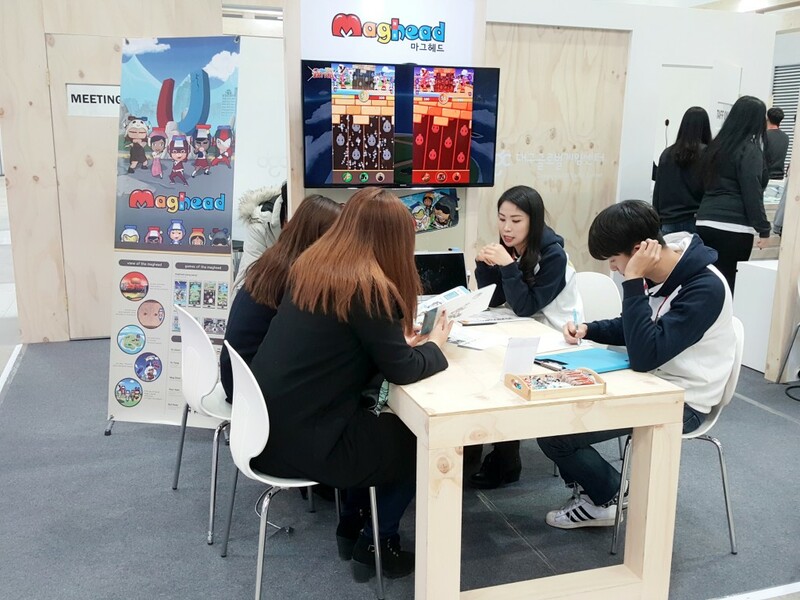 Our MagHead team went to there with “Daegu Global Game Center”. 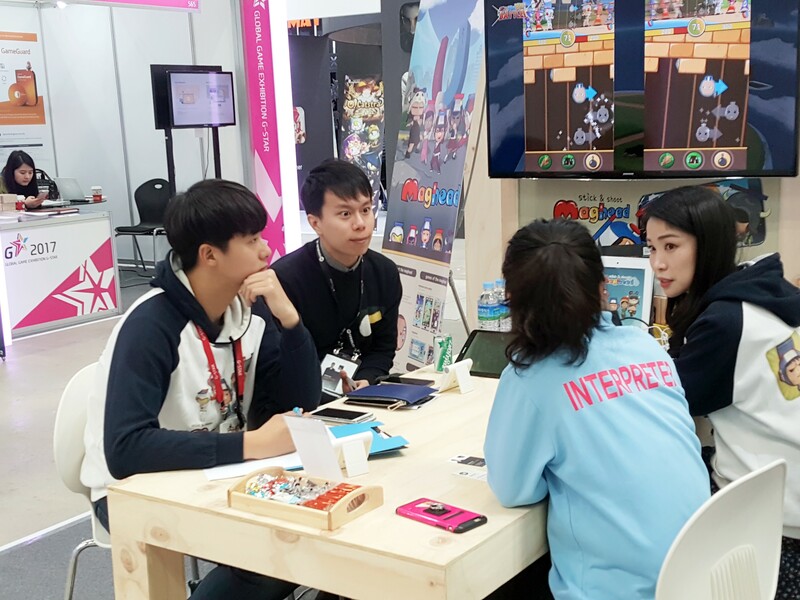 We has shown the game, which is due for release early next year. we had a great time with you guys from all around world. 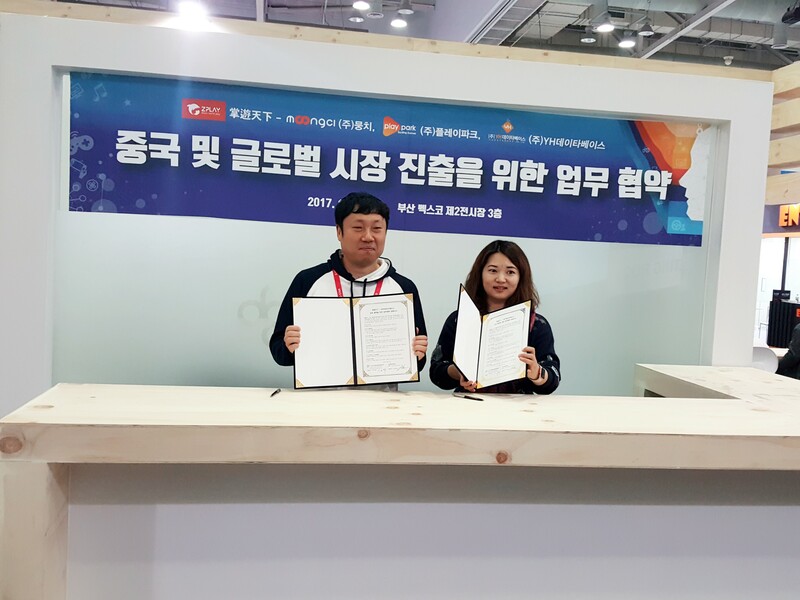 Especially, we signed MOU agreement with China “ZPLAY”. It will be released in early next year.